It’s always nice when something from the 1990’s makes a comeback. But it’s even nicer when it didn’t leave in the first place. In 1993, Phil Hogan booted up a new Stratus Technologies server. The machine was to be used at his place of work, a steel products maker — Great Lakes Works EGL — located in Dearborn, Michigan. 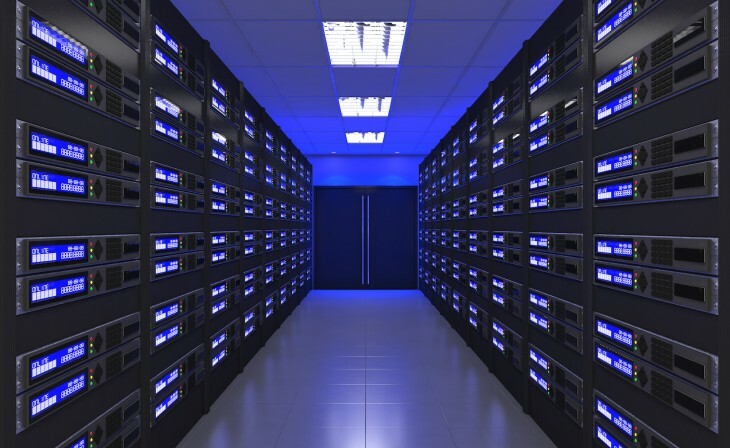 The expensive, fault-tolerant server was designed to be used in a variety of uptime-dependent contexts, including in industrial applications, as well as payment processing. The system itself runs Stratus’s proprietery operating system, which was last updated in the early 2000’s, and most of the components have been swapped out with spares bought from a third party. By all accounts, this machine is a relic. Believe me, servers are boring to write and talk about. But this one has been around for almost 23 years. How many pieces of computer technology do you know of, let alone use, have that sort of longevity? I’ll wager none. Sadly, it’s all about to come to an end. Later this year in April, it’ll be quietly upgraded with a brand new system, bringing the saga of (perhaps) the world’s oldest server to an end. The entire story of this is fascinating, and you can read about it on ComputerWorld. I’m not joking when I say that this machine is quite literally older than many of my co-workers. While it’s not old enough to be their dad, it could certainly take the role of an older sibling or cousin. And in a time where most phones and laptops are discarded after a couple of years, it’s nice to hear about a piece of technology thats discarded the moment it becomes obsolete.